The JMI Telescopes MRFC9 MicroFocus is designed for use with Celestron 9¼” SCT telescopes. 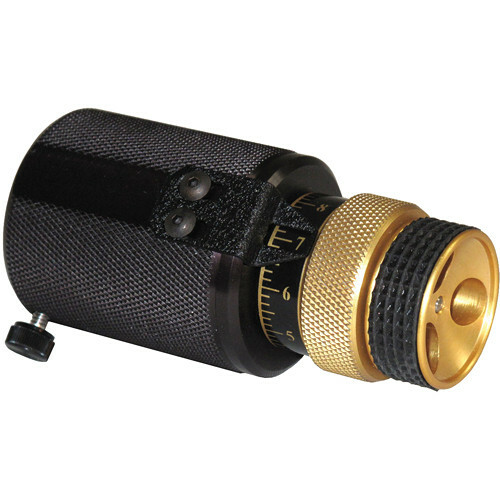 It comes in Classic and NexStar styles and features a rectangular plate (scope housing) at the base of the focus knob. MRFC9 MicroFocus for Celestron 900BC" SCT Telescopes is rated 5.0 out of 5 by 1. Rated 5 out of 5 by Jonas from MRFC9 MicroFocus Celestron 9¼ Labas! Ar vis dar turite pardavim?? Ar galiu u?sisakyti Jono? Will this work on a 9.25 Celestron Evolution SCT?